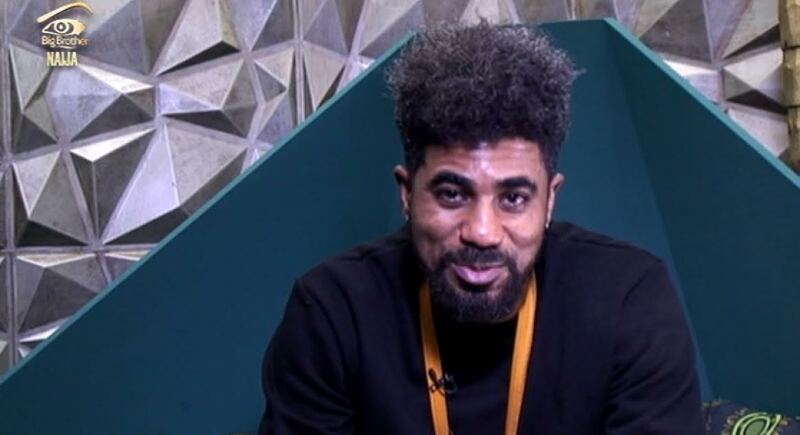 Thin Tall Tony, who was evicted from the Big Brother Naija house on Sunday, has said “I did my best, but fate is the ultimate header”. He also stated that he will make the N25million which he would have pocketed if he won, within three months. TTT began his media tour on Tuesday, after arriving the country following his eviction. He was welcomed back by his wife, Laraba, who described him as “an amazing husband” despite his romantic adventures in the house. While on the show, Thin Tall Tony denied that he was married and had kids.